DE pile driven ground mounting system is a very economical solution for large commercial and utility scale installations, especially on uneven terrain. The use of ramming posts eliminate the need for addtional excavation works, and pile driven machine reduce labor and time remarkably on site, each piling finishes in less than 3 minutes, for large projects this means high cost savings. 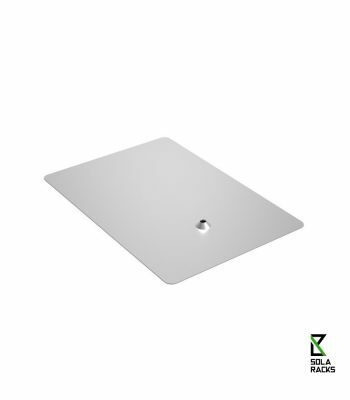 Single post system allows for easy maintenance around and under the modules. Double post optional for larger span and bigger array. Checklist is available to download. 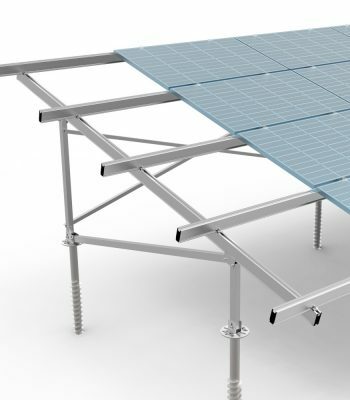 Solaracks, located in Xiamen, is one of the leading china Pile driven mounting system – DE manufacturers and suppliers in China. 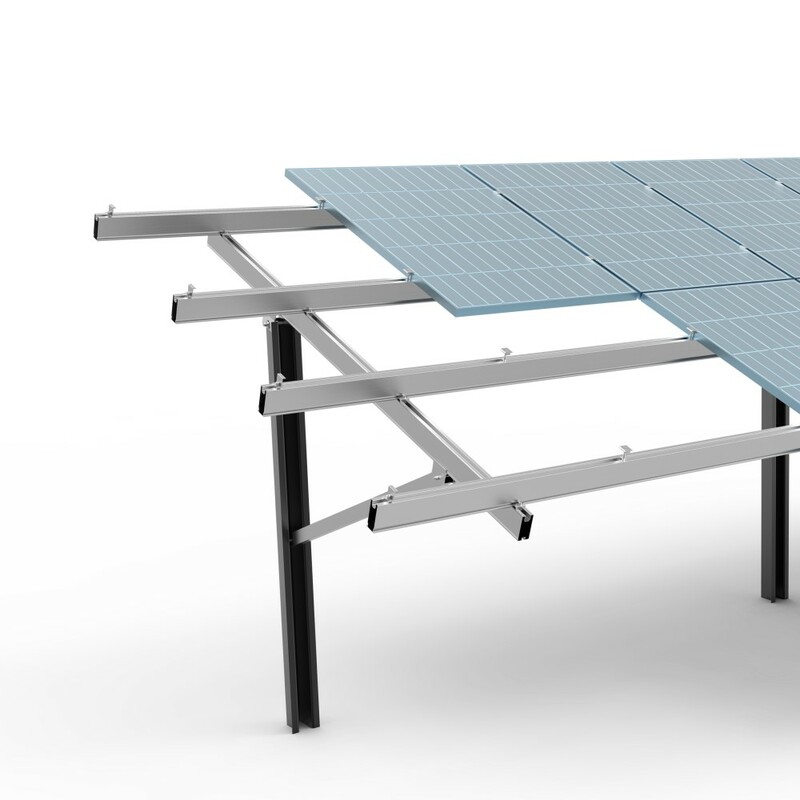 Known for its stable and excellent performance, buy Pile driven mounting system – DE from Solaracks factory be your best choice. And the customized orders are also welcome. 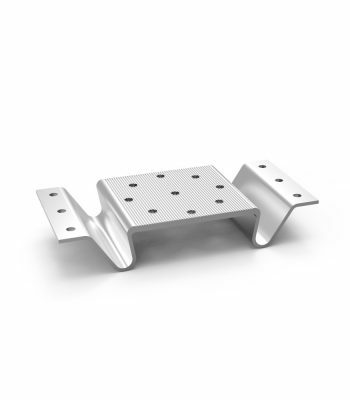 Should you’re interested in Pile driven mounting system – DE price, take action to get the free sample with us.